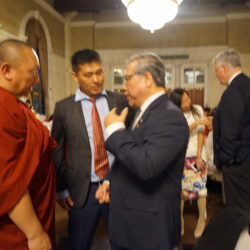 On October 26, Senator Ngo was invited by the Karma Sonam Dargye Ling (KSDL) Temple, in collaboration with the Canada Tibet Committee, to a Welcome Dinner, at the Liberty Grand Entertainment Complex in Toronto, for the second visit to Canada of His Holiness, the 17th Gyalwang Karmapa, Ogyen Trinley Dorje. 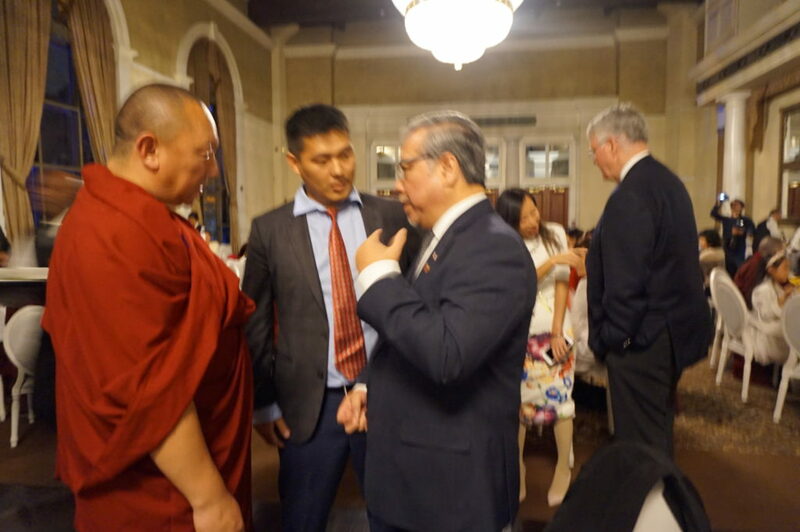 The Senator and his spouse spent the evening with members of the Tibetan Canadian and enjoyed traditional Tibetan music and entertainment. 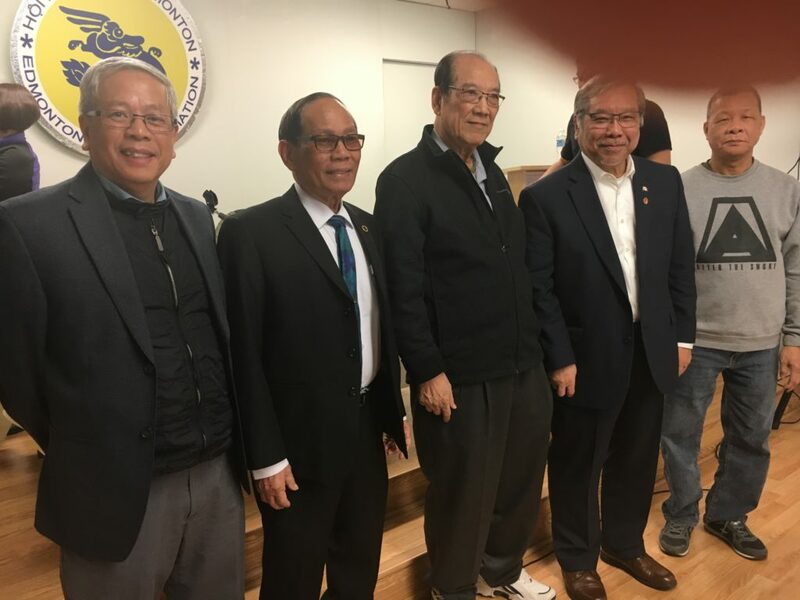 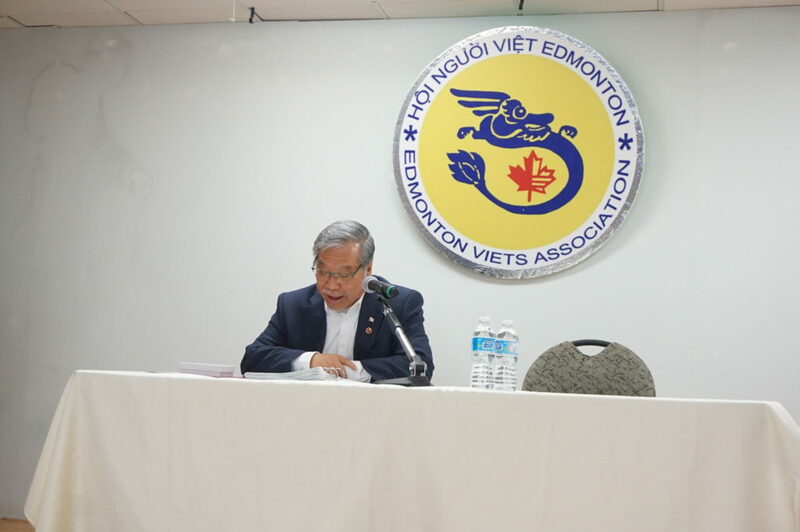 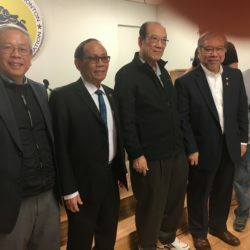 The following day, the Senator traveled to Edmonton to attend a Town Hall meeting with members of the Vietnamese Canadian community. 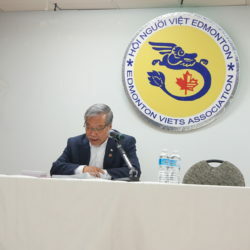 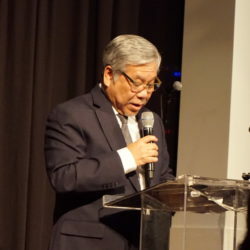 Among the topics of discussion were Canadian immigration and citizenship policy, human rights issues in the Republic of Vietnam, the Sergei Magnitsky Law and sanctions for corrupt officials, as well as the ratification of the CPTPP. 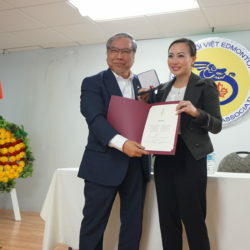 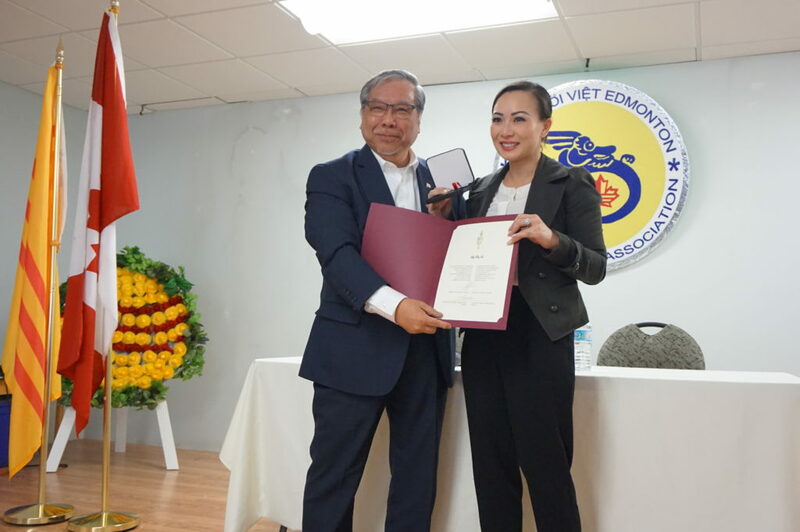 Alongside, the Senator presented Ms. Lily Thuy Le with the Senate of Canada medal for outstanding contributions to her community as former President of the Edmonton Viets Association and other initiatives. 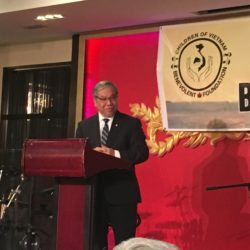 That same day, the Senator and his spouse were invited as distinguished guests to attend the 6th Annual Fundraising Dinner Gala for the Children of Vietnam Benevolent Foundation, which took place at the Emperor’s Palace in Edmonton. 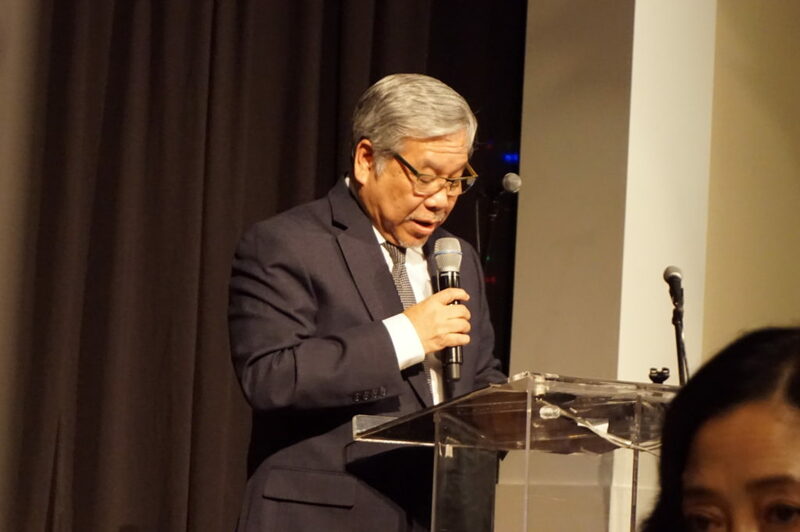 The Senator is proud to support the Foundation as it continues to work tirelessly to bring hope and opportunities to impoverished children in Vietnam, Canada, and around the world.